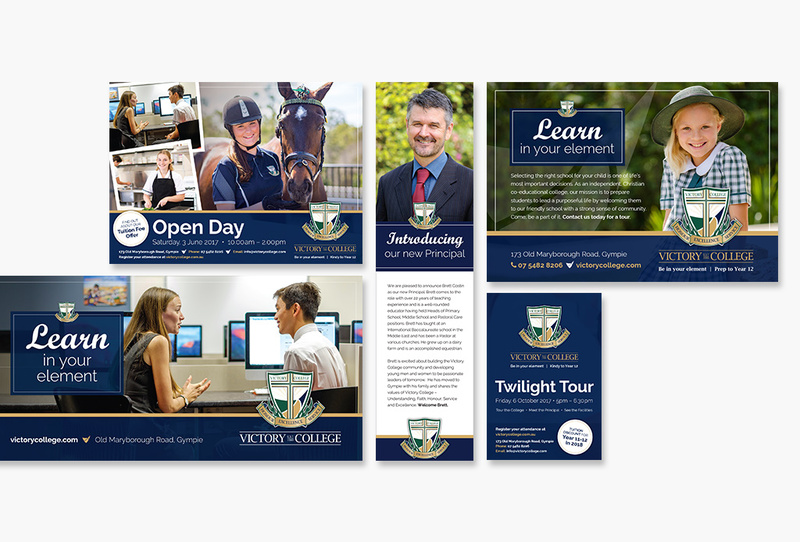 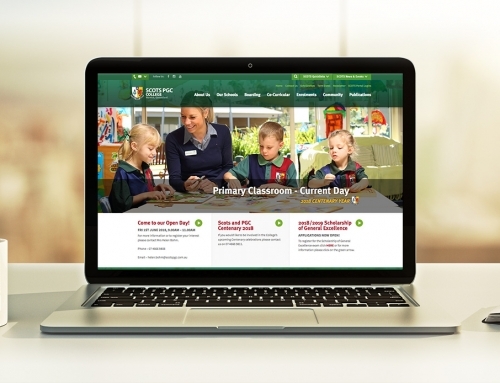 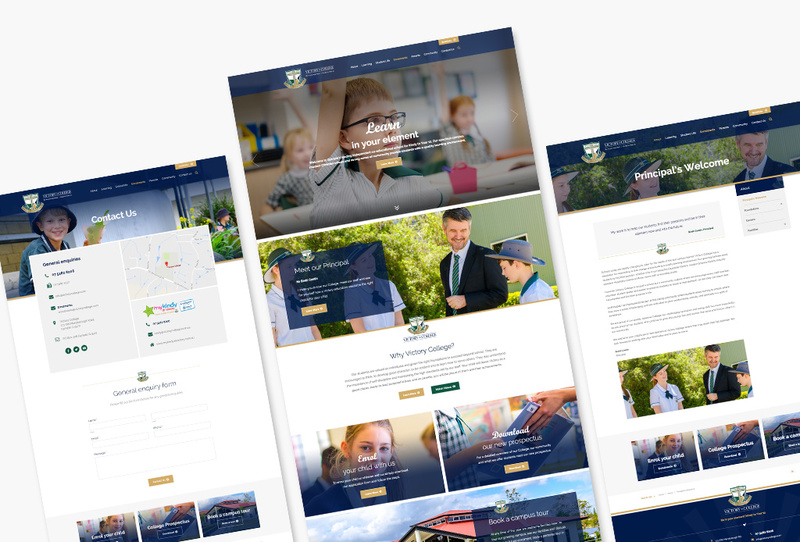 Look Education helped Victory College completely overhaul its brand image and positioning, replacing its tired website and branding. 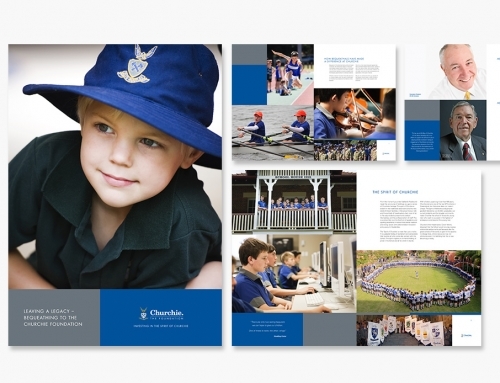 After meetings with the school, audit and research we developed a brand strategy and campaign, followed by a marketing plan. 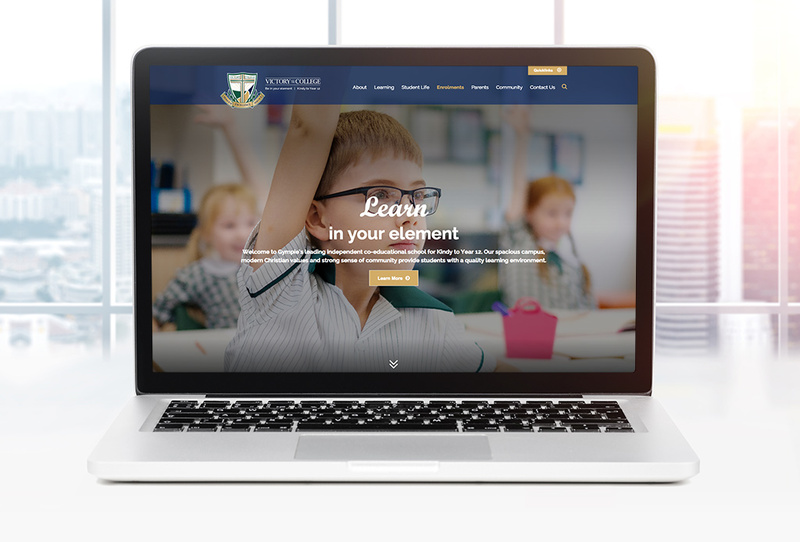 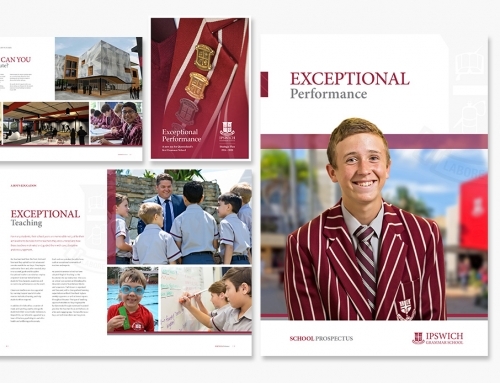 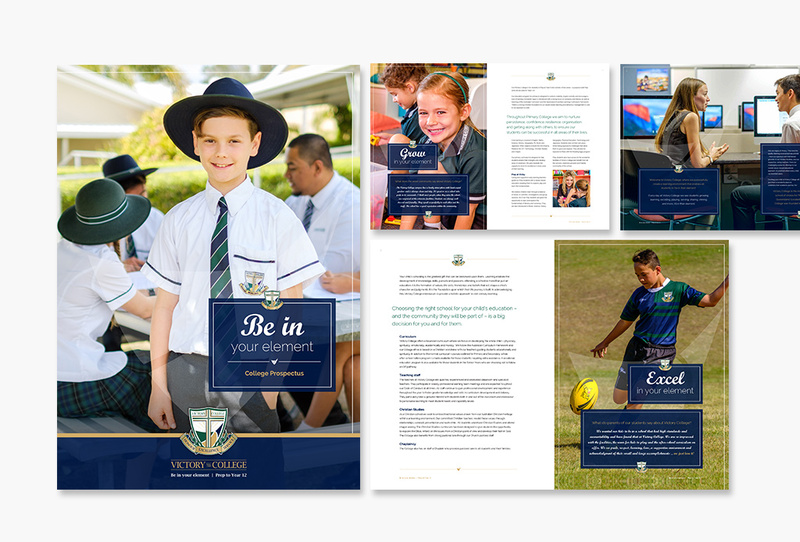 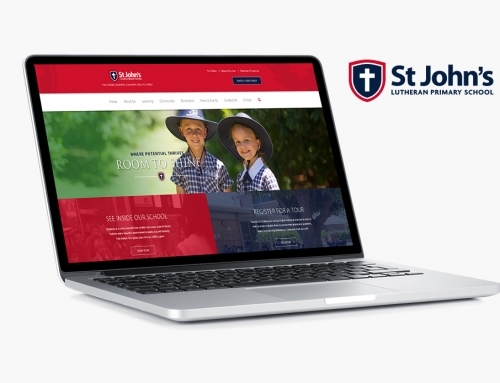 The school embraced the new brand identity of ‘Be in your Element’ which was rolled out across new publications, advertising (traditional social media and cinema), custom website and open day marketing.